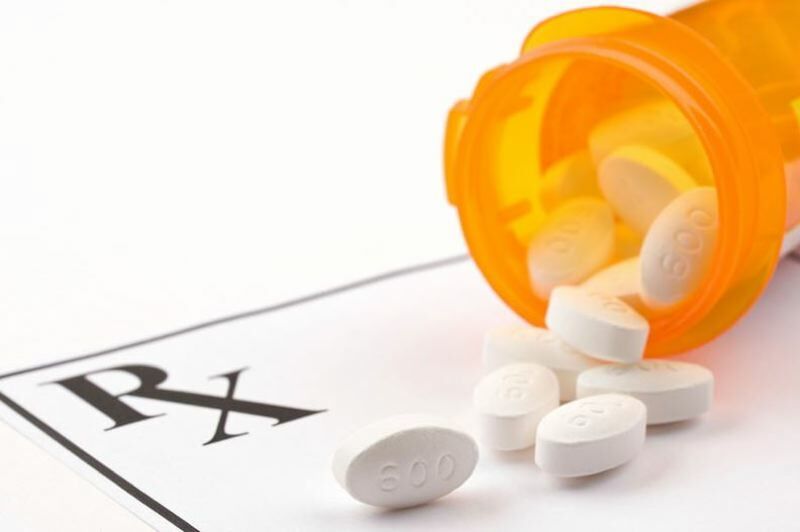 Oklahoma has settled a lawsuit against Purdue Pharma over the OxyContin manufacturer's role in the over-prescribing of opioids leading to a national spike in overdoses. The lawsuit mirrors one Oregon has against Purdue, alleging the company targeted the elderly with misleading marketing ploys. Oklahoma, one of about two-dozen states suing the makers of OxyContin, will get $270 million from Purdue after the settlement announced Tuesday, March 26. 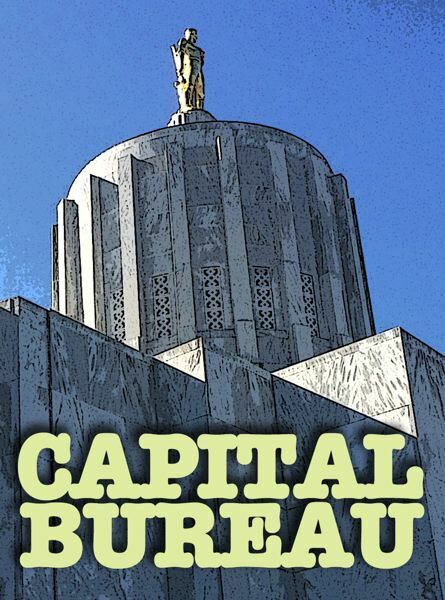 Kristina Edmunson, spokeswoman for the Oregon Department of Justice, declined to comment on whether the recent settlement could have an impact on Oregon's case. On Sept. 13, 2018, Oregon Attorney General Ellen Rosenblum sued Purdue in Multnomah County Circuit Court. According to the lawsuit, for every 100,000 senior citizens in Oregon, 700 were hospitalized in 2015 for an opioid-related issue. That year, more than 3 million opioid prescriptions were issued in Oregon — enough for a bottle of pills for nearly every adult in the state, the lawsuit said. Accidental opioid overdose deaths peaked in Oregon in 2011 at 344, according to state data. In 2017 there were 287. "We are encouraged that Purdue chose to settle with Oklahoma, but we ultimately want the best outcome for Oregon," Edmunson said. "After successfully beating back Purdue's attempts to throw out our lawsuit, we are now in the discovery phase of our lawsuit. Oregon has had a long history with Purdue, and we look forward to seeing this lawsuit in court." The lawsuit is still in the early stages. The state recently prevailed over Purdue's motion to dismiss the case, and is now in the discovery phase. Edmunson said Oregon has largely used in-house lawyers for the case, so little from any judgement would go toward legal fees. But that prestige has begun to crumble. Recently, the Sacklers made headlines after Britain's National Portrait Gallery turned down a $1.3 million donation. The Guggenheim Museum announced it would no longer accept Sackler money, as did London's Tate museum. That's in part because in June, Massachusetts decided to sue several of the Sacklers directly, rather than just Purdue. A court filing from the case made public in January alleges the family for years mislead doctors and the public about the dangers of OxyContin and schemed about how to place blame for overdose deaths on people who became addicted to the drug. Amid the recent attention, the company has begun exploring filing for bankruptcy, which would to a degree protect it from court judgements. Purdue is fighting about 1,600 lawsuits. Edmunson declined to comment on how that decision could impact Oregon's lawsuit. Edmunson said she expects a trial date to be set for fall of 2020, and that the state is seeking an amount of money to be determined at trial.